Built in Solutions are dedicated to designing, planning and making a quality product to ensure that each piece of furniture is completed to your expectations, using quality materials and expert construction to give your home a functional and stunning impact. 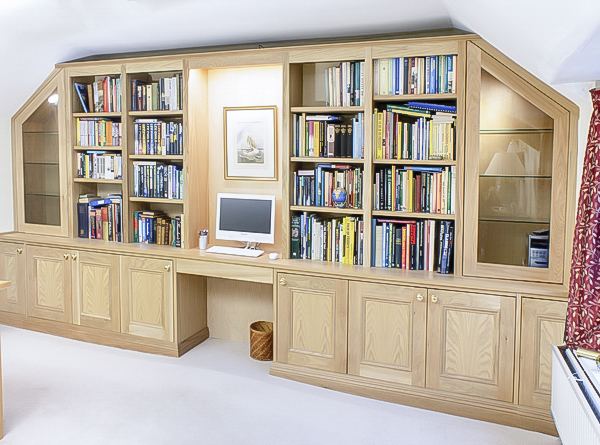 Creating various types of furniture is complex and varied, no two pieces of furniture we make are exactly the same, we are dedicated to understanding your exact requirements, and have the expertise to deliver. Our team will assess your individual requirements, then tailor make a design that suites your needs and create an aesthetic design that highlights our quality and exacting standards to produce beautiful furniture. Let our team undertake your project. Our team will provide you with a wealth of experience and efficiency that you expect to complete your project to the highest quality and in a timely manor with the minimum of disruption.